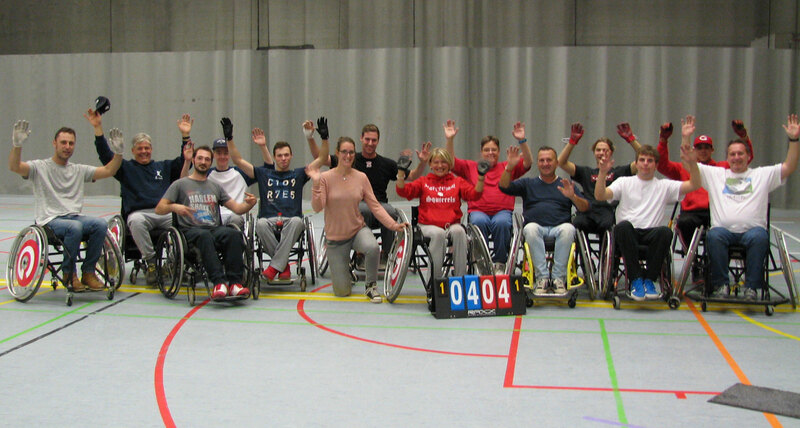 The Borgerhout Squirrels will hold a G-Slow Pitch Wheelchair Tournament on Saturday the 18th of February 2017 . Everybody is welcome! 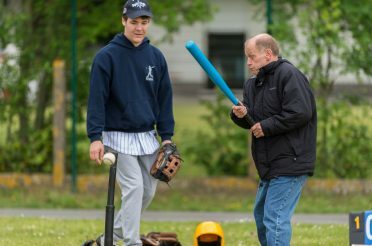 "The first ever G-Baseball Championships in Belgium were held on the 5th of June 2014 in Neerpelt"
G-Baseball is the collective name for the Baseball and Softball variants played by youth and adults with physical and or mental disabilities. 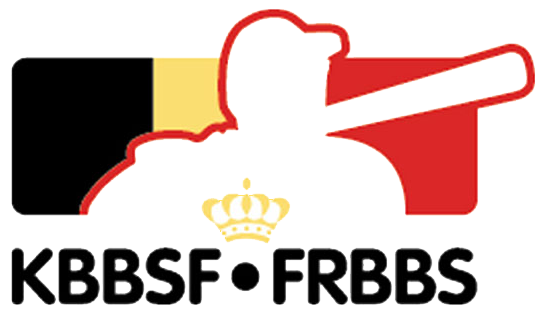 Since 2012 G-Baseball is rolled out across Belgium. Everyone can participate with our cool sports: we match the type of gameplay and some materials according to the participants; all depending on the circumstances and the level of the players. All variants can be played with genuine baseball gear, both indoors and outdoors. 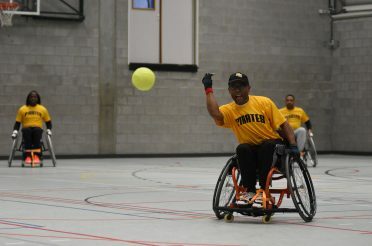 This also includes wheelchair softball and even baseball for the visual impaired. 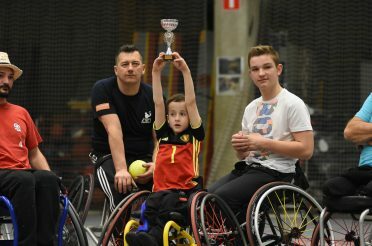 The first “G-Slow Pitch” Wheelchair Tournament ever in Belgium, will be held on February 18th 2017. 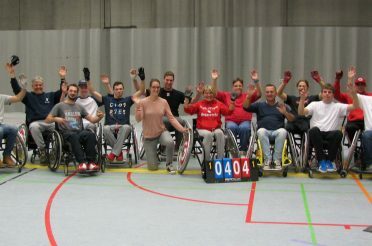 The Borgerhout Squirrels are the organizing club and will hold this G-Slow Pitch Wheelchair Tournament at the sports hall Peerdsbos in the city of Brasschaat, Belgium. 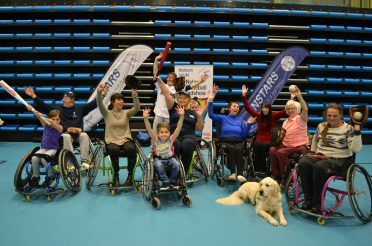 We want to attract handicapped as well as able-bodied players and show that our Baseball and Softball Community is ready to combine forces with the G-Sports out there. The G-Slow Pitch Tournament is an INCLUDING event, which states that people with and without disabilities should play sports together. 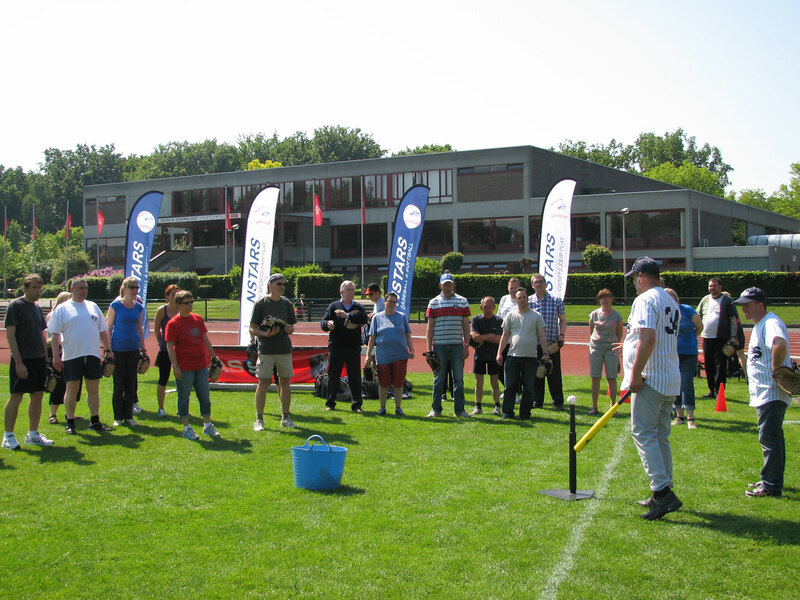 The goal: to sensibilize all athletes (with and without disabilities) to learn - by playing our sports together - the real gameplay and meaning of baseball and softball. And, don’t forget: HAVING FUN !! We are going to generate quite some local and hopefully national publicity for this G-Slow Pitch (Wheelchair) Tournament and are looking forward to a big turnout. Everyone is welcome to attend this event. To support and above all to help out and preferably participate on the field. To increase accessibility and make our sports possible to play for really everyone, we have chosen to come and give G-Baseball Initiations at the schools, institutions or events of the players themselves.